A weekend of events celebrating New London’s lighthouse heritage. SAVE THE DATES: July 1-3, 2011 - there are exciting activities on the horizon! New London, CT-- From the lantern of New London Harbor Light, one can see an amazing number of lighthouses--perhaps more than from any other spot on earth, according to the United States Coast Guard. 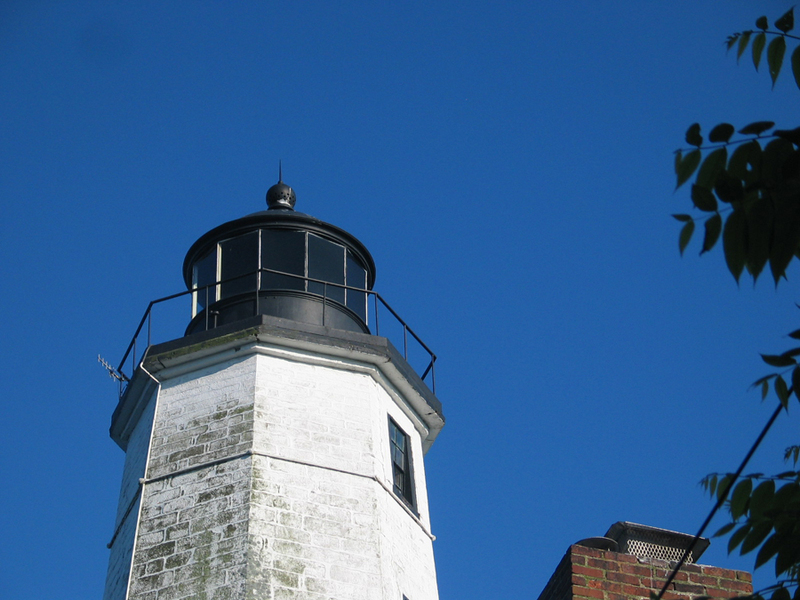 Last fall, the New London Maritime Society assumed stewardship of New London Harbor Light, the oldest lighthouse on Long Island Sound and the 4th oldest lighthouse in North America. To mark the first summer of their stewardship and celebrate New London's rich lighthouse heritage, the New London Maritime Society presents a weekend of lighthouse activities, Sentinels on the Sound: New London's Lighthouse Heritage, to take place Friday through Sunday, July 1-3, 2011. 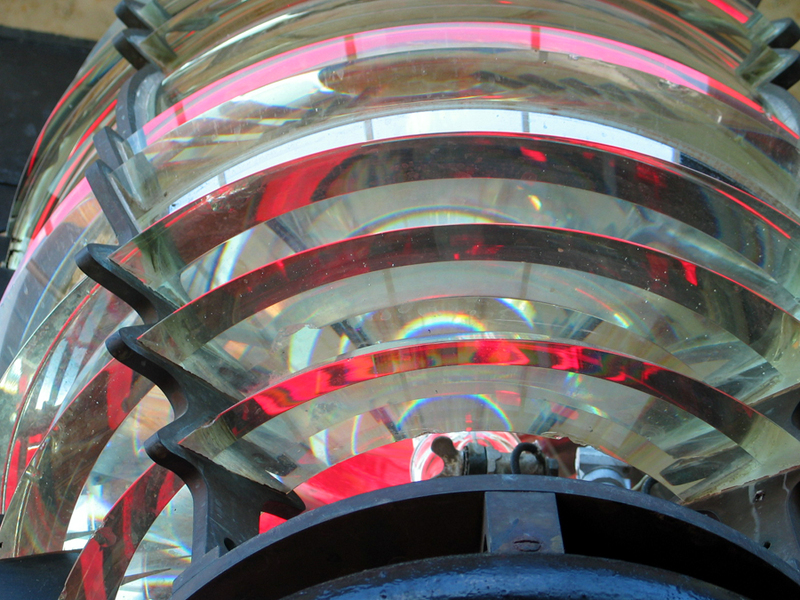 Working with a number of New London-area organizations, the weekend will include lighthouse tours, special exhibitions, and a Saturday symposium featuring New England lighthouse expert Jeremy D'Entremont, to be held at the Custom House Maritime Museum. The Ledge Light Foundation is a major partner in the Weekend's festivities. On Friday evening July 1, at 6:30 PM, Todd Gipstein, the Foundation's president, will sign copies of his new novel, Legacy of the Light, at the Custom House Maritime Museum. On Saturday afternoon, there will be a ceremonial ribbon-cutting for the new Ledge Lighthouse Interpretive Center, located at Ledge Lighthouse. 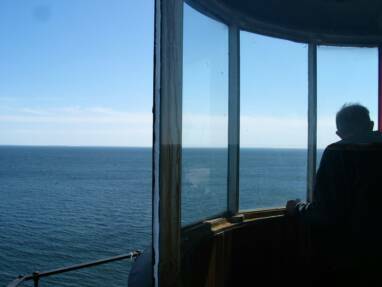 Ledge Lighthouse can be visited through tours run by Project Oceanology, which will run special tours on Sunday, July 3. 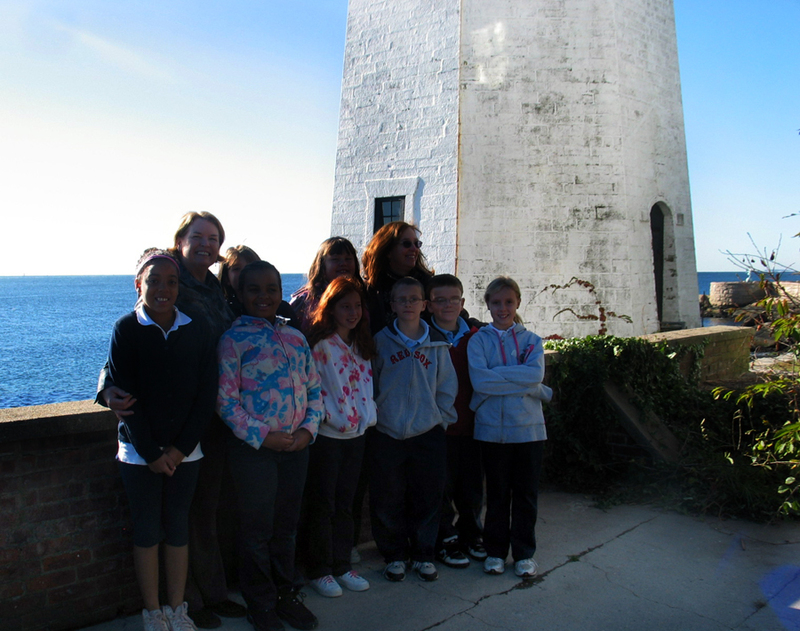 In addition to New London Maritime Society, and the Ledge Light Foundation, partners include the Avery Point Lighthouse Society and the Stonington Historical Society, owners of Stonington Point Light, with more to come. 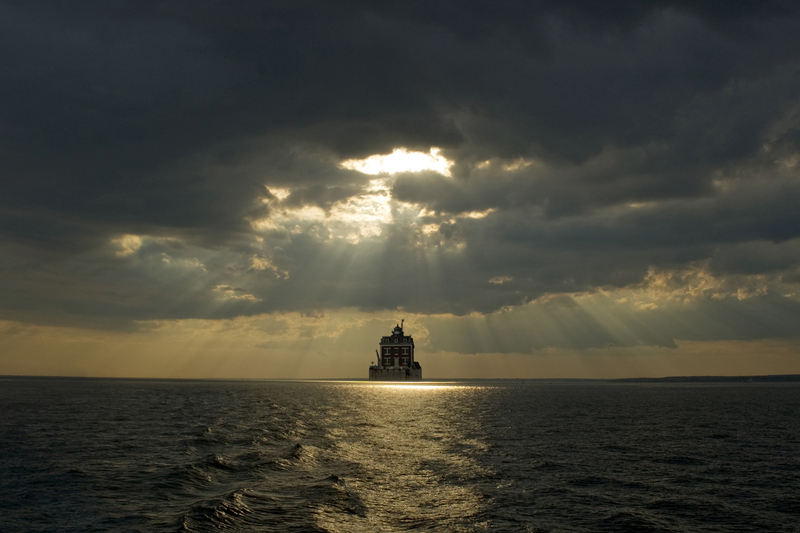 http://www.nlmaritimesociety.org/2011LighthouseWeekend.html as additional events are posted! Take a walking tour of area lights: up to a dozen downtown NL store fronts will have lighthouse displays during the months of July & August (Custom House with Frank McLaughlin). Each window will feature an area lighthouse; they will be lit until 10 PM . Friday 12 noon, on the Parade. Spirit Gallery Tattoo 207 Bank Street New London CT 06320 (860) 443-0484 is putting on its second annual Skin to Canvas gallery show May 14 - July 8, 2011! Showcasing art in all traditional mediums created by tattoo artists, this exhibition promotes tattooists as artists and gives the public a chance to see what they are creating in their studios when they aren't tattooing. Many tattoo artists are exceptional draftsmen, painters, photographers and sculptors. Our Silent Force - A Submarine Art Exhibit by local artist Liz McGee...June 3rd to July 18th. Opening Reception June 3rd 5pm. Honoring our submariners and their families through art. A World of Woman: Global Images It has been said that women provide the spiritual foundation upon which rests all of human life. Indeed, while historically given a secondary role to males, women have likely been the source of whatever fragile balance humanity is able to maintain. This Provenance Center exhibit seeks to display images of women from across the globe, highlighting strength, character and spirituality as seen and portrayed through the lens of our guest photographers. Come join us as we briefly travel the path of experience in the life of women throughout the world. Watch the Web site: http://www.nlmaritimesociety.org/2011LighthouseWeekend.html for details of special region-wide lighthouse exhibitions, events & tours. tellingthe stories of New London's waterfront!